John B. Amos Cancer Center (JBACC) at Columbus Regional Health takes a full-service, interdisciplinary approach to patient care. It is a comprehensive, multi-disciplinary cancer center accredited by the Commission on Cancer of the American College of Surgeons. 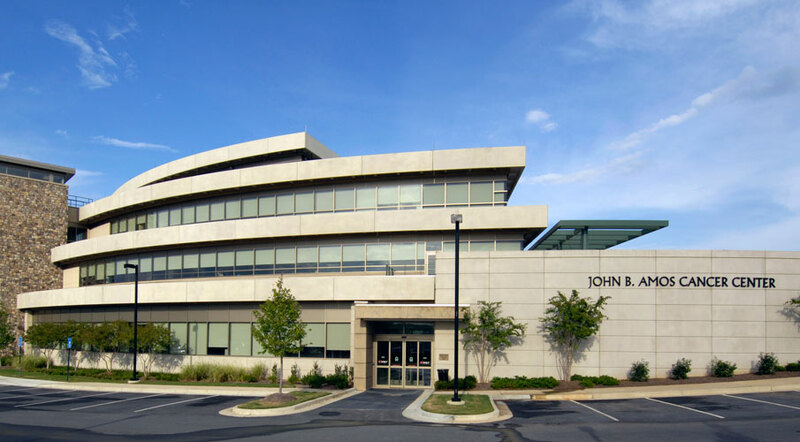 The four clinics at the John B. Amos Cancer Center include Gynecologic Oncology, Medical Oncology, Radiation Oncology and Multi-Disciplinary. Oncology specialists and state of the art technology combined with numerous services support their goal of providing the highest level of oncology care to patients and their families. One of the benefits of receiving care at JBACC is the opportunity to participate in cancer research through clinical trials and biospecimen donation.